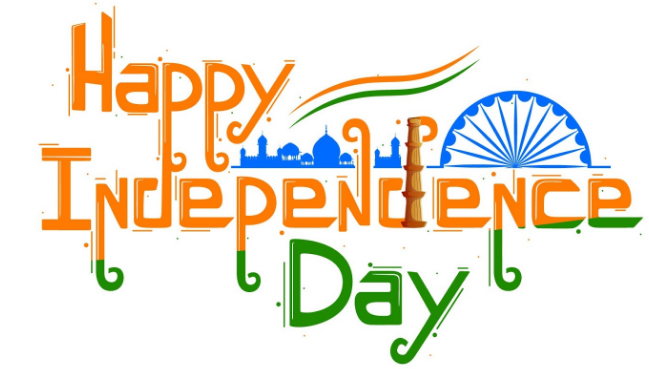 This blog is created to re-enlighten the emotions and feelings of patriotism in every Indian. We firmly believe that if we Indian's unite, we could take on any super-power nation in the world concerning growth and development. The need of the hour is to stay focused towards our goal of "Unite India," which we are trying to achieve through this blog. Shahido ki shahadat yaad kare Aao..
Swantantra diwas kaa maan kare.